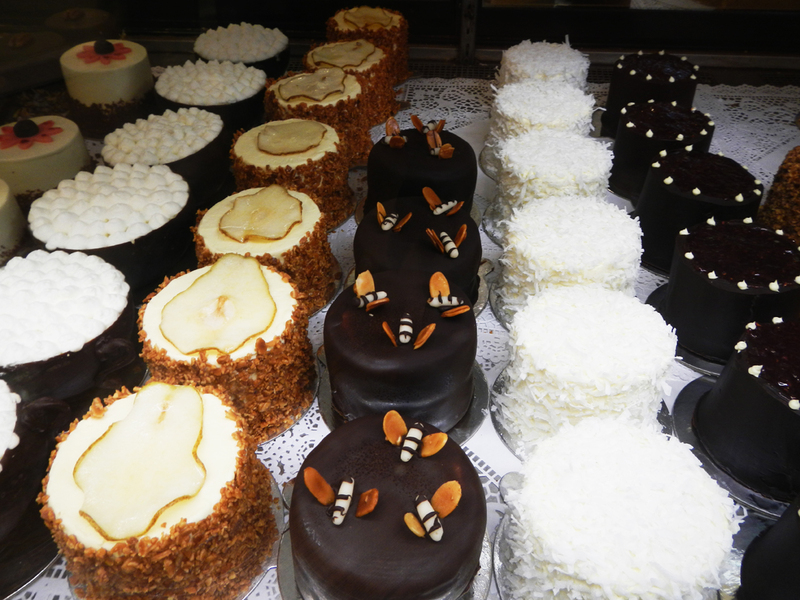 If there is a good reason for winter, it must surely be bakeries! In a walking tour of the best around Tompkins Square Park last week, we discovered the source of the delicious looking pretzels we had seen at the city’s festive food stalls in December. 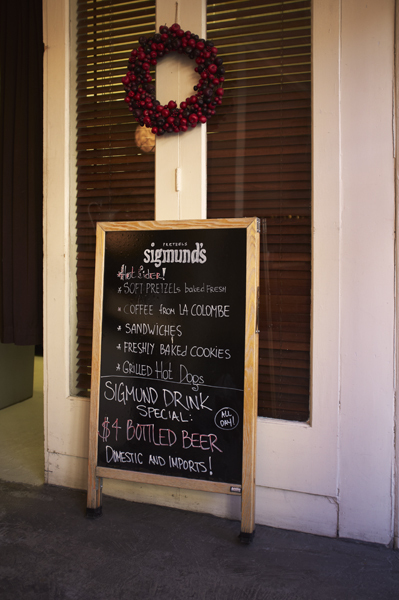 Sigmund’s Pretzels is a very unassuming place on Avenue B ( & 3rd ) in Alphabet City. In fact we would have walked straight past if I didn’t have it marked on my map, and if I didn’t have the excess energy buzzing around my body after merely breathing the sweet air of the Black Hound two streets previous. Oh dear, another great discovery! But before sweet there was plenty of savoury to consider – olive and feta, bacon and shallot or pretzels rolled in sunflower seeds. 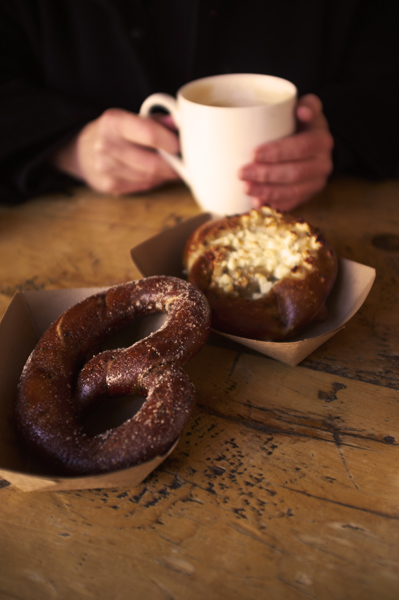 There were also the huge pretzels that you see on the carts around town, and pretzel rolls that looked delicious. With a steaming strong coffee it was a perfect way to fortify against the cold, especially as we still had Veniero’s on our list. Stay tuned…. This entry was posted in bakeries and tagged Sigmund's Pretzels. Bookmark the permalink.